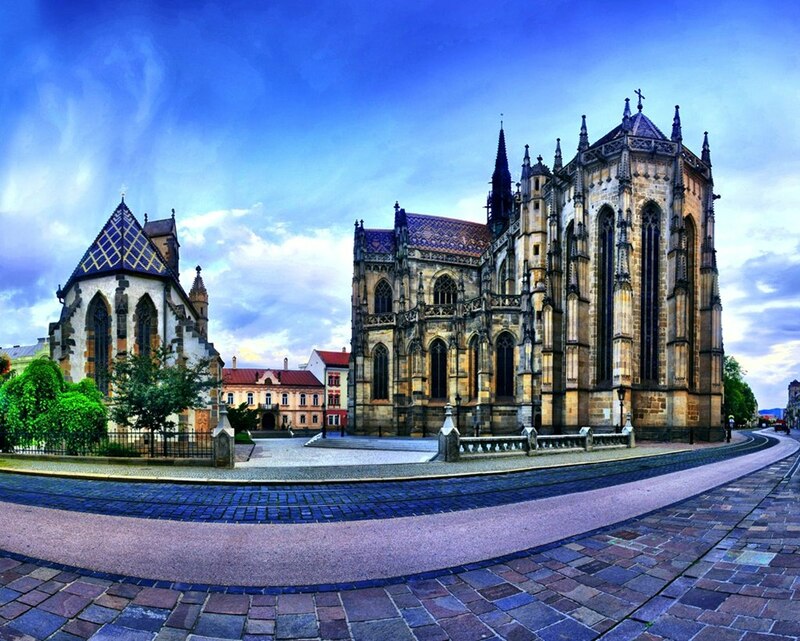 Lonely Planet has released its much awaited Top 10 list of countries to visit in 2013. Topping the list is Sri Lanka, which is fast becoming a top value-for-money destination. The list also includes Montenegro, a country relatively unknown to me. :) Read the list and plan your trip/s now! 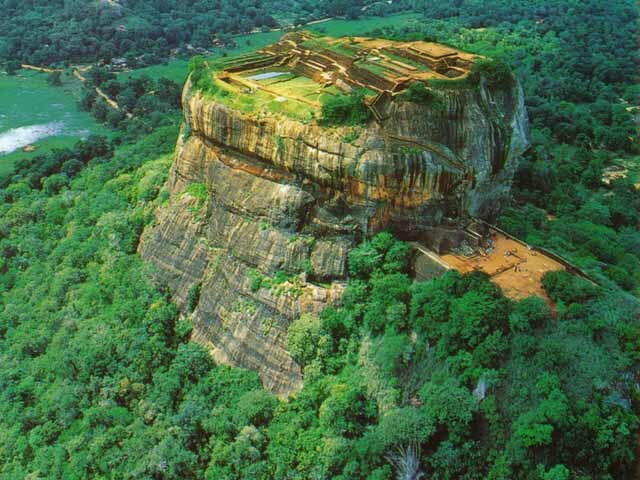 i’m not surprised with sri lanka.i hope i get to visit it soon before it becomes so popular. I haven’t been to Sri Lanka myself. But it does sound like a very interesting place to visit.